In an environment that’s already seen a great deal of partnering and acquisitions, it’s interesting that one of the biggest cannabis producers has gone untouched, and perhaps largely unnoticed. That’s Canada’s Aphria (NYSE:APHA). Friday’s market saw APHA stock close down more than 5%. Don’t let the lack of M&A/JV interest deter you from owning Aphria stock. While the premise of teaming up with big-name partners seems like a step forward for cannabis suppliers that need to expand their distribution networks and product lines, in reality, those team-ups may or may not be the game-changers they’re hoped to be. Flying solo — at least for the time being — may well be the smart move for Aphria here. Alcoholic beverage company Constellation Brands (NYSE:STZ) was the first to get the ball rolling, expanding its small investment in Canopy Growth (NYSE:CGC) to the $4 billion level last August, just ahead of Canada’s legalization of recreational marijuana. Altria Group (NYSE:MO) made its own move in December, shelling out $1.8 billion for a 45% stake in Cronos Group (NASDAQ:CRON). In both cases the deals were more than mere investments. They were meant to set the stage for collaboration on new products, even without knowing what those products might be or where they may be sold. 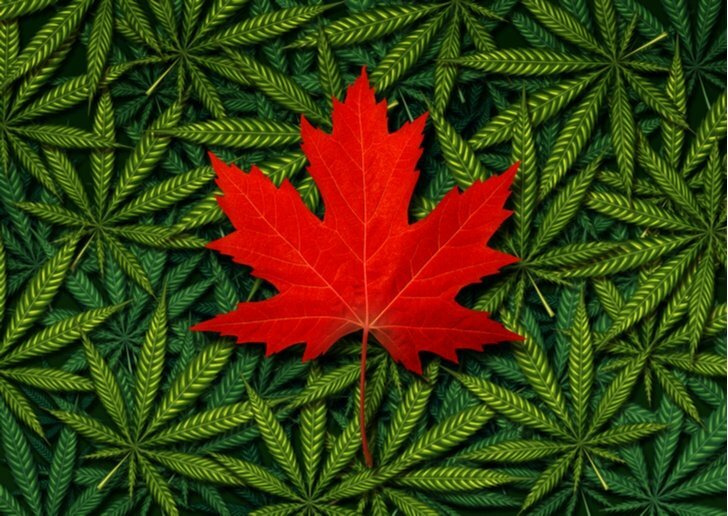 Thus far, however, Aphria hasn’t caught the eye of any legitimate suitors despite the fact that it’s the world’s third-biggest grower and boasts a licensed distribution network that spans Canada. It’s also got rights to sell marijuana in parts of Europe, South America, Africa and Australia, readying it for rapid penetration of the international market when someone wants to make that happen. ‘Legitimate’ is the operative word here. The much-smaller Green Growth Brands (OTCMKTS:GGBXF) is trying to orchestrate a hostile takeover, but so far few seem interested. Aphria’s argument that the offer of 1.57 shares of GGB for every one share of Aphria stock is inadequate has held up. Still, what do Cronos and Canopy Growth have that Aphria doesn’t? Not much. But, a lack of a high-profile partner may not entirely matter. Or, maybe Aphria’s got an ace in the hole nobody fully realizes it’s holding. Contrary to the message that cannabis M&A mania may be sending, the industry’s bigger players don’t necessarily need booze or cigarette giants to capture market share within the nascent industry. Brand names ranging from Broken Coast, Good Supply, RIFF and Goodfields are all part of the Aphria family, giving the company exposure to all price points and preferences within the recreational marijuana market. It’s also entrenched in the cannabis oil and medical marijuana market. But it doesn’t yet have a partner. Neufeld is now gone, replaced for the time being by interim CEO Irwin Simon. He’s of the same mindset though, saying in early January before Neufeld stepped down that suitor Green Growth could become a strategic partner. No executive or insider is terribly stoked about being owned by Green Growth, however. But, that’s not to suggest the company won’t find a big-brand partner just because one hasn’t come knocking yet. Acting CEO and board chairman Irwin Simon? He’s the former chief of food and beverage company Hain Celestial Group (NASDAQ:HAIN). He’s got connections within the industry, when the time and opportunity are right. In some regards it would be interesting to see a cannabis company shrug off overtures and make a point of developing its own products and distribution channels, free of the influence that a beverage or cigarette outfit may exert. It’s not an experiment to make with real capital, though. It’s also not an experiment that’s likely to take shape. Aphria doesn’t have a big investor/partner yet, and Aphria stock has been a sub-par performer since merger-mania began. Holding out for the right deal, however, may actually be a stroke of brilliance rather than a red flag that could benefit APHA stock holders. 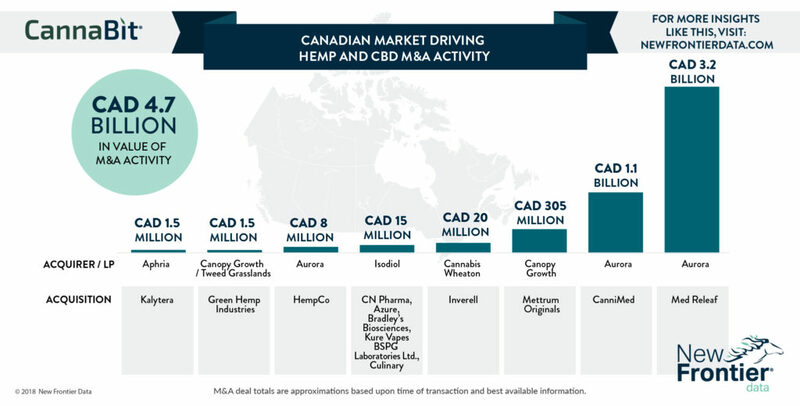 Article printed from InvestorPlace Media, https://investorplace.com/2019/03/aphria-doesnt-have-a-big-partner-yet-but-thats-okay/.